Welcome to the site that I showcase my dogs. 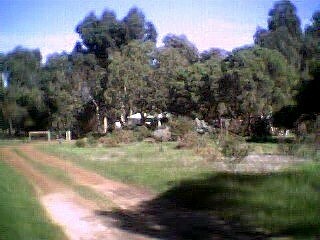 Home is a 120 acres south of Margaret River. World renowned for its wines and waves. Here I run my boarding facility *Leeuwin Kennels* for locals and visitors dogs. 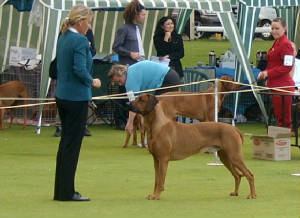 Have a look at my dogs at home and about.